Why Do VW Drivers Say Our Dealership Offers the Best Volkswagen Service in Tampa? As just about every driver knows, finding car repair that you can count on can be a huge pain. If your car doesn’t end up in the shop seemingly forever, then it gets done fast but the repairs don’t stay fixed. 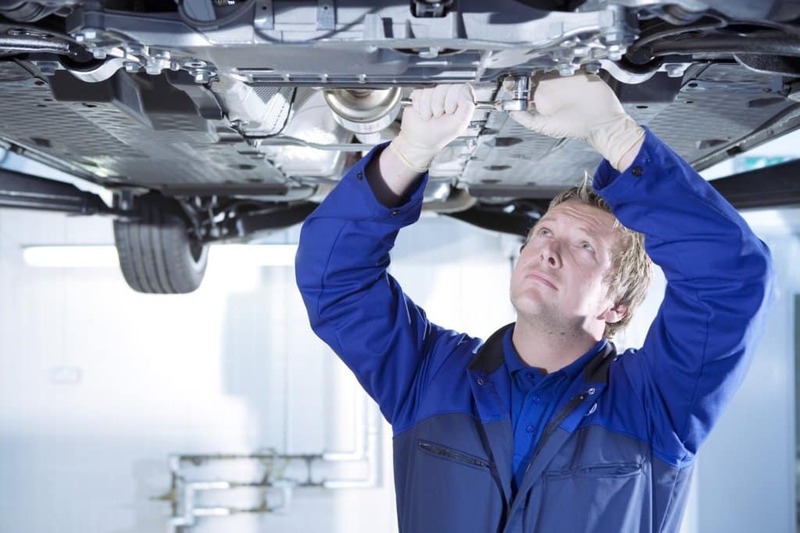 In any case, you’re looking for Volkswagen dealership service in Tampa that won’t let you down. 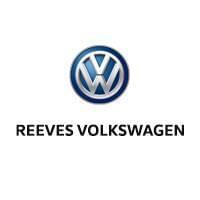 You’ll find it at Reeves Volkswagen, where we’re renowned for offering the best Volkswagen service in Tampa. How do we do it? Let’s take a look. At Reeves Volkswagen, we offer the highest echelon of expertise thanks to the fact that we’ve amassed a team of highly trained and experienced technicians who are skilled at accurately diagnosing your issues fast, then providing dependable repairs. We understand that quality has to extend to every aspect of a repair, and that might be especially true of the parts we use. The quality of a part can mean the difference between a repair being reliable or not, and that’s why we always use Volkswagen Certified Parts. At most repair shops, your car ends up stuck in limbo for days or even weeks while it awaits its turn on the lift. At Reeves Volkswagen, however, we provide faster Volkswagen service thanks to the fact that we have the largest service volume in Tampa. That means we’re able to work on more cars at once, which translates into getting you back on the road fast. You should never have to let concerns over cost stand in the way of getting the Volkswagen service and maintenance you need. That’s why we offer an extensive range of service specials that are updated regularly to reflect the most current seasonal conditions. Check back often to see out latest specials. Ready to get the fast, dependable Volkswagen service you deserve? Visit Reeves VW today and find out why drivers say we provide the best Volkswagen service in Tampa. 0 comment(s) so far on The Fastest, Most Reliable Volkswagen Dealership Service in Tampa?